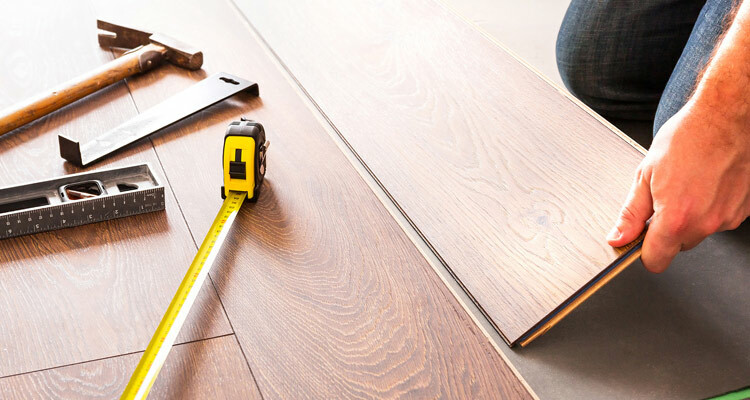 Ackerman distinguishes itself because of its high quality products, over 60 years of experience, and superb customer service. Professional installation services are also available for all custom products. Our professional on-site drapery workroom prides itself on our intricate craftsmanship and flexibility to meet the most detailed requests. Our professional onsite drapery workroom prides itself on our intricate craftmanship and decorative drapery details. Ackerman N.V. provides a large selection both in stock on the island as well as by special order for both residential and commercial clients. Ackerman distinguishes itself because of its high quality products, over 60 years of experience, and superb service. Professional installation services are also available for all custom products. 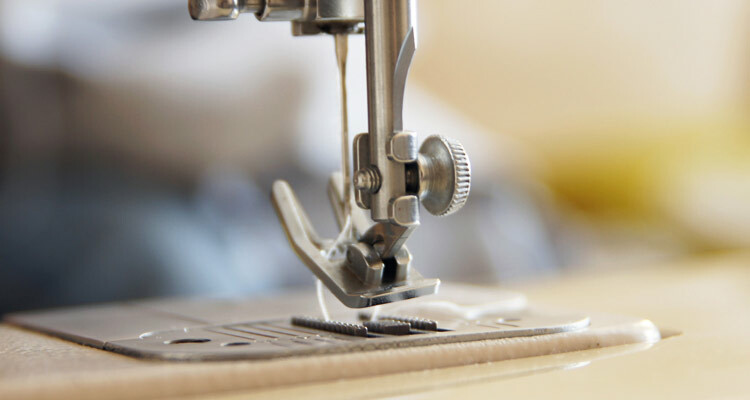 Our professional on-site drapery workroom prides itself on our intricate craftsmanship and flexibility to meet the most detailed request of our customers. of materials) blinds, and floor coverings. 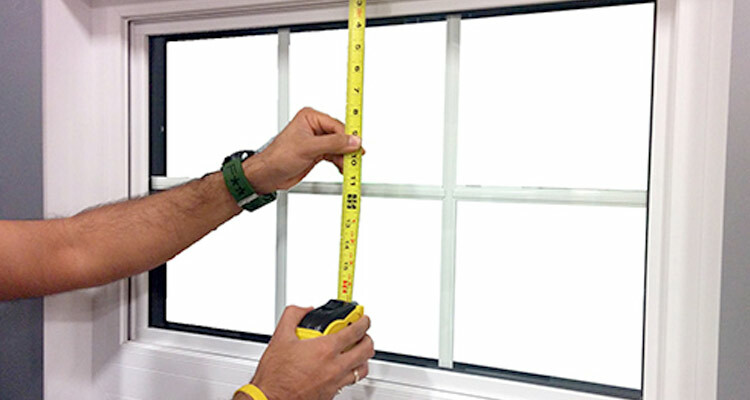 All window coverings are made to measure and specifically tailored to fit your needs.